If you said Blogging your not alone. These posts layout some pretty simple ways of creating content, or blogging, short of giving you the content. Now I am just going to give you the content! I think most of us have seen an infographic by now. They are an image generally very long and skinny with lots of colors, graphs, images, icons, and some text. They use the appealing visuals to tell a story. 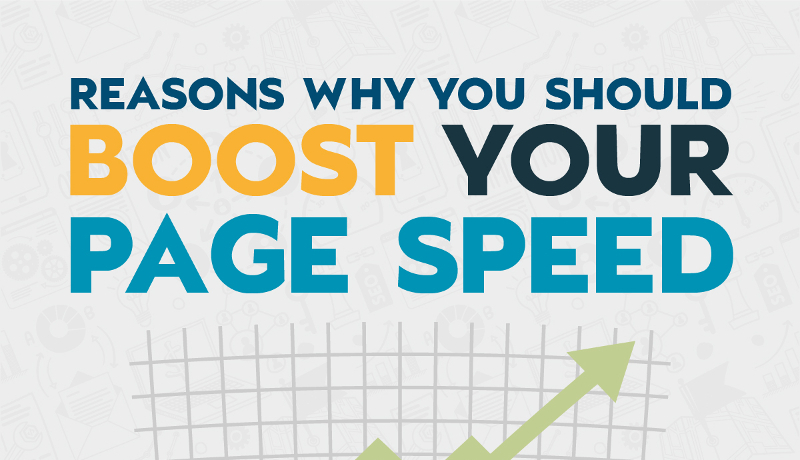 While you could simply add the infographic to your blog post give it a title and publish it… we probably should take it a step further. 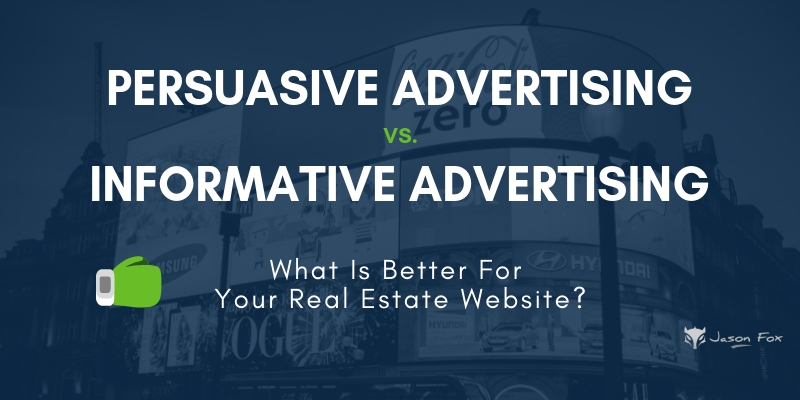 However, if you will do nothing else you could still see some results by simply blogging 1 or 2 of the infographics every week on your real estate blog. I use a 5 step process for using Infographics as blog posts. You see why it easy… it practically writes itself. 65. How Long Do Your Systems and Appliances Last? 69. What Does Escrow Mean? 70. What Happens Between The Offer and Closing? What is even better than using somone else’s Infographic to bolster your content marketing strategy? 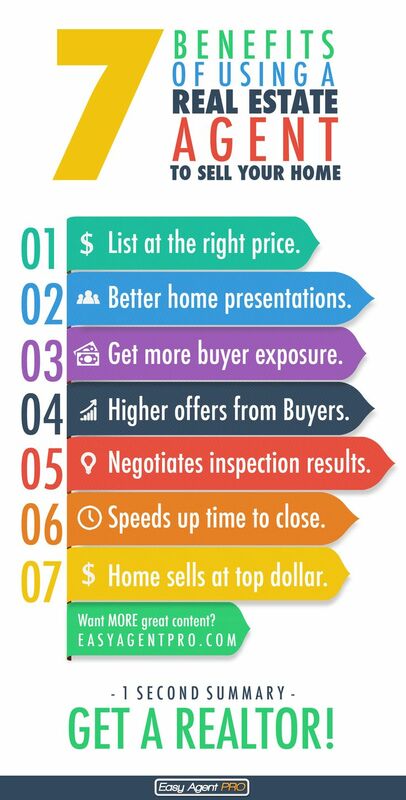 Creating your very own custom real estate infographic. Canva offers 78 Infographic design templates to help you get started. You can pick the template that you like, change the colors, and add your content. Once you have your very own custom infograph then you are going to want to promote it. I’m sure it goes without saying that the fist place that I am going to suggest you share your infographic is on your WordPress blog. 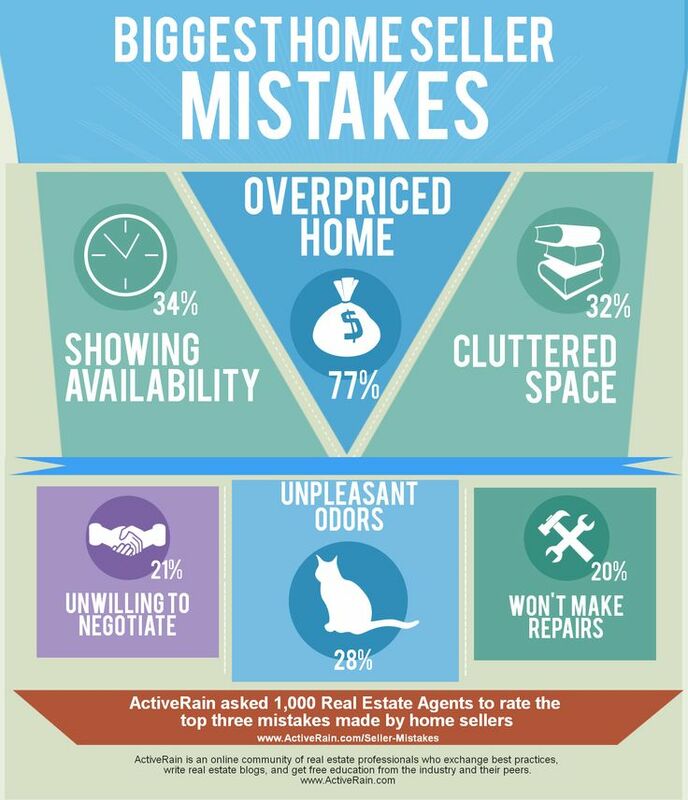 Infographics are a great way to get your Real Estate content marketing campaign rolling. 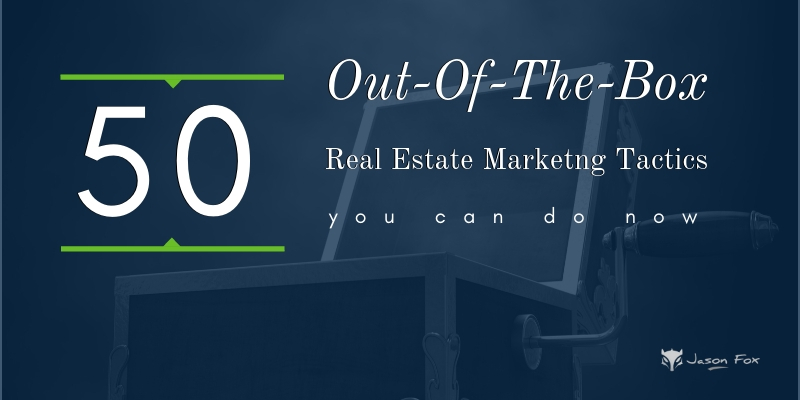 I have included 60 different real estate infographics that you can use to start adding content to your real estate blog. To use any of the infographics that I have added to this blog post just click on the image to display it in full size. Then right click and save the image to your hard drive. 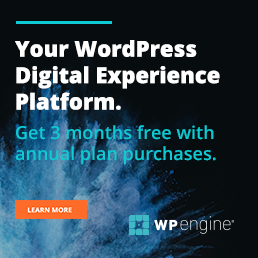 Then just log in to your WordPress website and add a new post. Give the post a title. Write a short intro. Add the infographic. Write an outline of the infographic. Write a summary of the post. And you are on your way to increasing your local real estate web presence. Hey Jason, thanks for the awesome info. 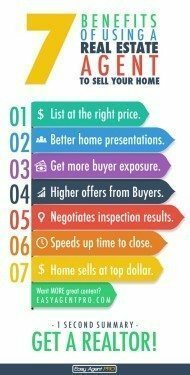 Just want to make sure it’s ok to use the infographics on my property development course site http://www.bestpropertydevelopmentcourses.com.au/ and add them on my pinterest? Infographics are designed to be shared. Just make sure you give them an attribution link and you should be golden. What if there is no reference as to who created the infographic and should be given credit? For instance the Photography graphic (#2 on the list). No, doubt info graphics are now days trending. It is good idea to boost our content marketing through it. Thanks Jason for this wonderful post. Really informative. I got to know about a lot of stuffs through this. Keep going! Thanks for taking your time posting this wonderful and helpful article Jason. Great job! You bet. Thanks for stopping by. Really very interesting and informative article. thanks for sharing your knowledge on ‘infographic tips for real estate content marketing’. keep sharing. 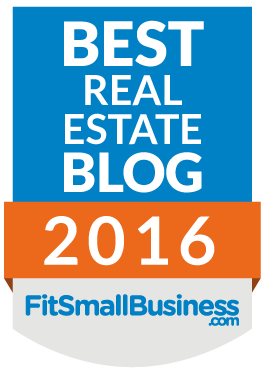 Some of the great blogs you have listed.Best blog post about real estate, I’ve read! Thanks a ton for sharing this! That was quite a list of infographics. 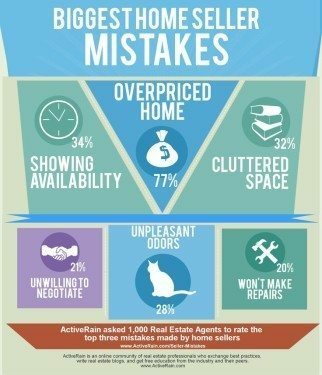 But really, infographics are an excellent way to reach your target audience not just in real estate but pretty much in any other field. It makes long and complex data a lot easier to understand. Additionally, interesting visual contents are more likely to be shared than those that are not. Hello Jason, thank you for taking the time to put this list of infographics together. It has been very helpful. Thank you so much for sharing your Ideas & thoughts. It is very useful for my Real estate company which is located in Hyderabad. 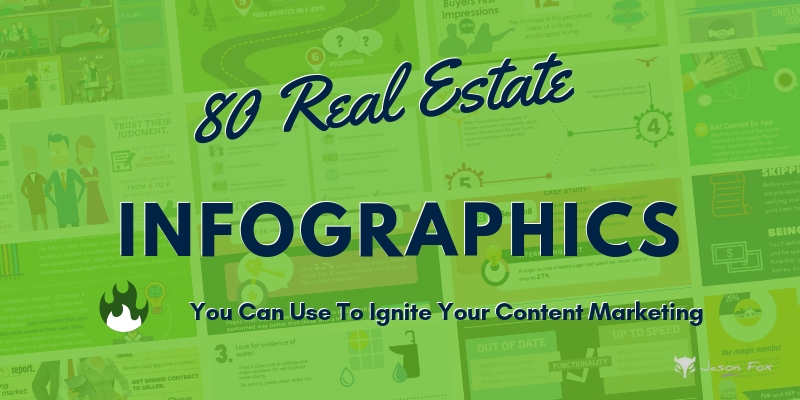 , Thank you for sharing the post on 84 REAL ESTATE INFOGRAPHICS – USE TO IGNITE YOUR CONTENT MARKETING [UPDATED].